Connectors, adapters, cables and pigtails, all for antennas. - Actuna Sp. z o.o. 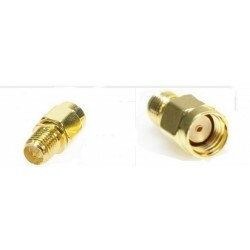 Here you will find adapters SMA, RP-SMA, MMCX, u.fp, IPX, straight, angular 45, 90 and 135, extension cables, pigtails and connectors. 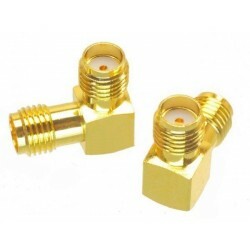 Antenna accessories There are 42 products. 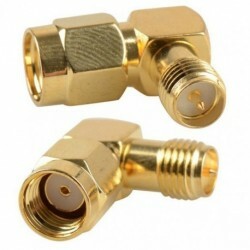 One antenna adapter allowing connection of RP-SMA connectors with RP- SMA.